Humanitarian and Compassionate Cases, Protected Persons and Convention Refugees, Government-Assisted Refugees and Privately Sponsored Refugees. If you need to have more information or want to verify if you are eligible, contact us now. 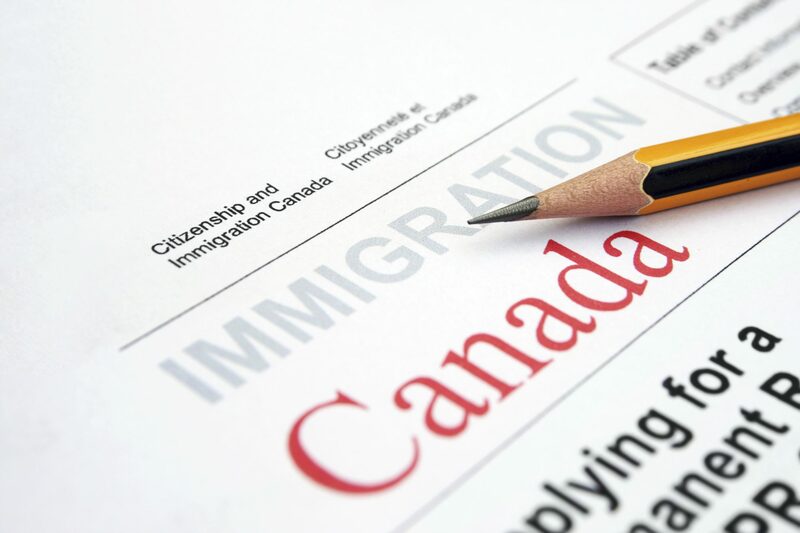 When you obtain the permanent resident card, you must live in Canada for at least 730 days within a five-year period. 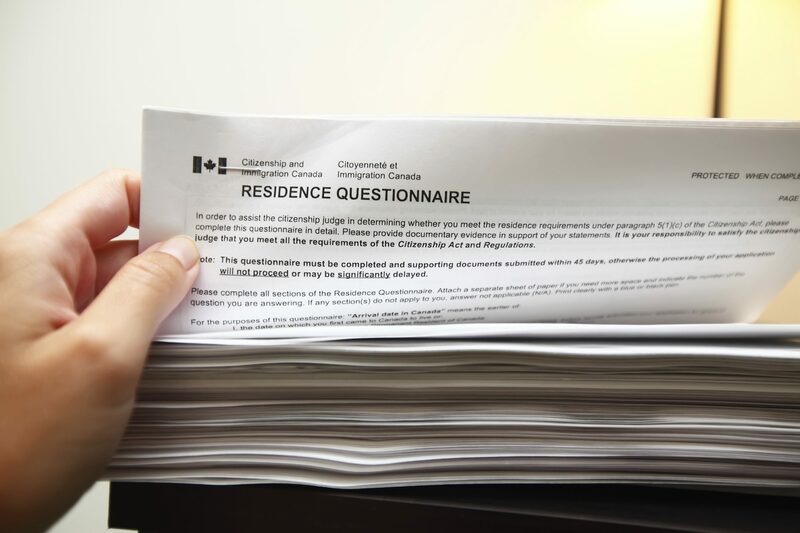 However, if you have committed a crime inside or outside of Canada, you may need to wait for a certain period of time before you can apply to become a Canadian citizen. 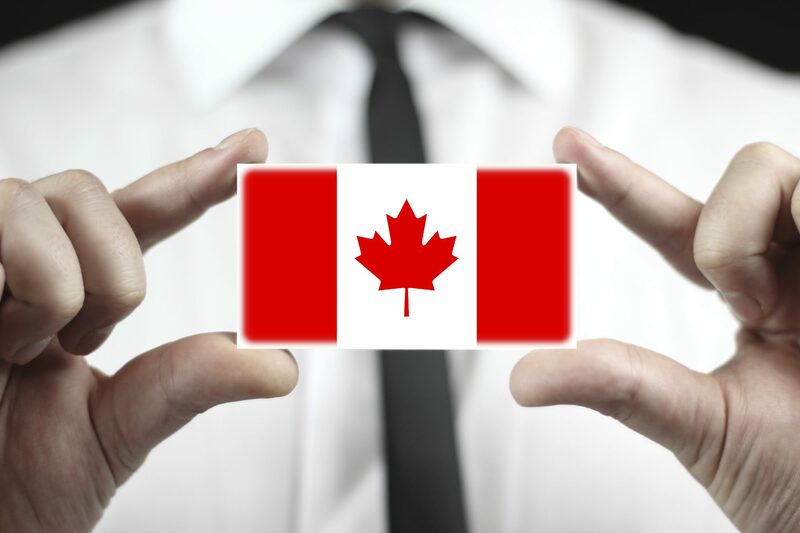 Either you want to obtain a permanent resident card or would like to apply for Canadian citizenship, we offer comprehensive packages that will best suit your situation. We know that all the processes can seems overwhelming and complicated. 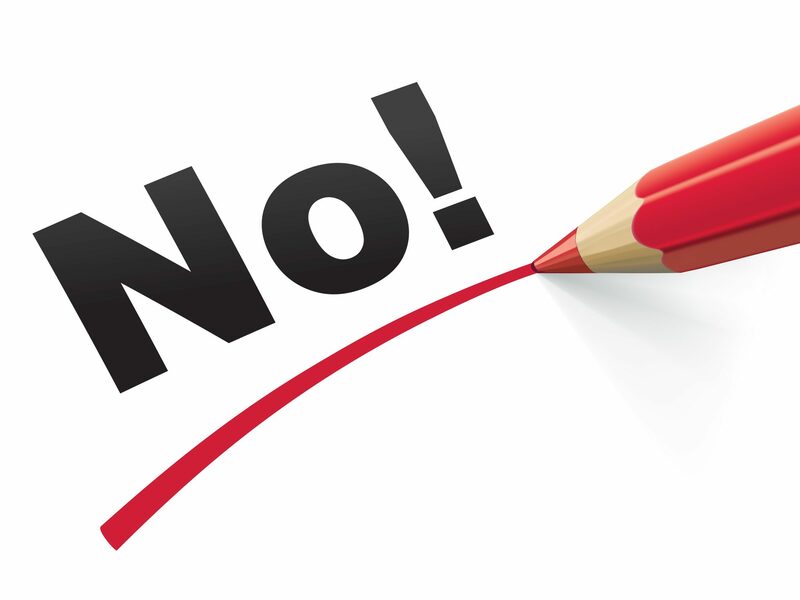 We will meet you, determine if you are eligible or not and if so, we will continue the process. You will be updated at every step and be informed about what you should expect. If you need more information or want to verify if you are eligible, contact us now.